Sekiro got off to a rousing start in the land of the rising sun. 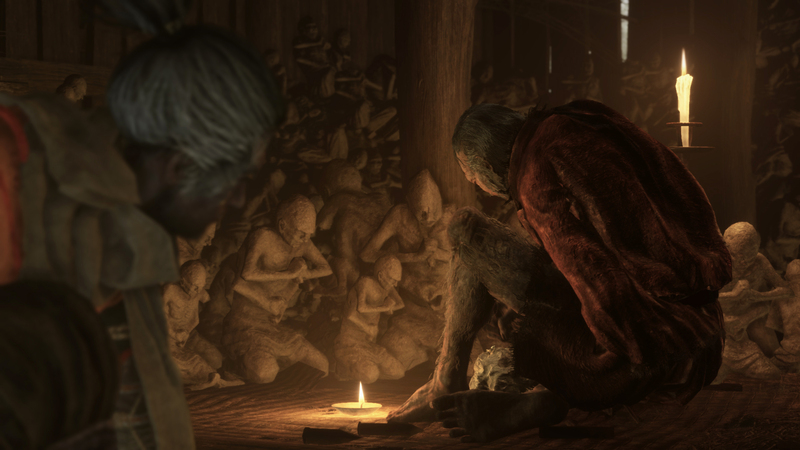 Sekiro: Shadows Die Twice topped charts in Japan upon release, which is always heartening news—quality games deserve to sell well. Now we have more context for its performance, thanks to Media Create, who have confirmed that the game sold through over 80% of its initial shipment in its launch week—82.63%, to be specific, in what Media Create categorizes as a “strong debut” for the game. It’s important to note that unlike in the rest of the world, Japan only saw a PS4 release of the game (although to be fair, I doubt an Xbox One release would have sold much either way). That said, assuming sales hold steady for the game in the second week, we should see a new shipment for the title soon enough. 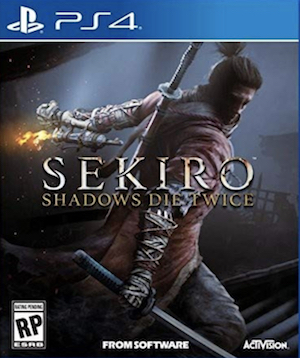 Sekiro has also been doing well in the rest of the world as well, with it having topped charts in the UK in launch week, and then held on to a third place showing last week. The game is available now on PS4, Xbox One, and PC.